July 19, 2032 the 100th birthday of the Swedish nature filmmaker Jan Lindblad (1932-1987) will occur. Anakondabrottning (Anacondabrottning) is a memorial placed in a park in Linköping, Sweden. 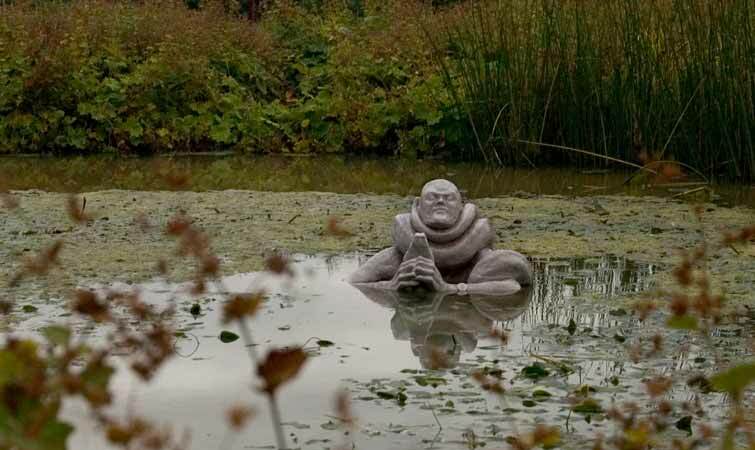 The motif of the sculpture is from a short TV-clip, broadcasted on Swedish public service television in the 60's in which Jan Lindblad is wrestling an anaconda in a river in Guyana.